We have frequently been asked, "All my files have been encrypted or deleted by malware, what should I do now? Is there any way I can recover them without paying a ransom?" 2.) 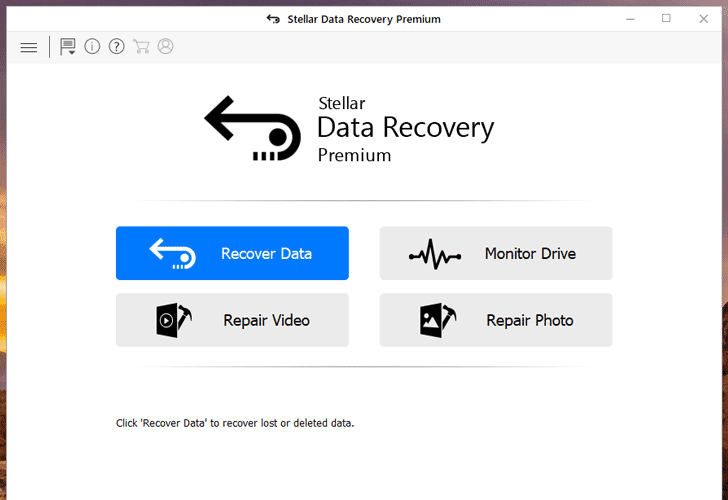 Move to 'Recover Data' section and select what type of files you want to recover and from where. 4.) From there, you can select the files you are looking for and retrieve them to a folder of your choice. That's it. 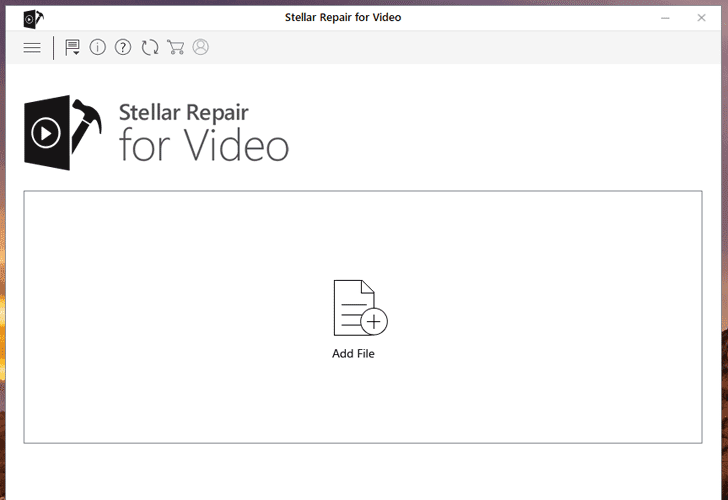 The "Repair Video" and "Repair Photo" utilities can simultaneously repair multiple video or photo files in easy and simple steps, i.e. 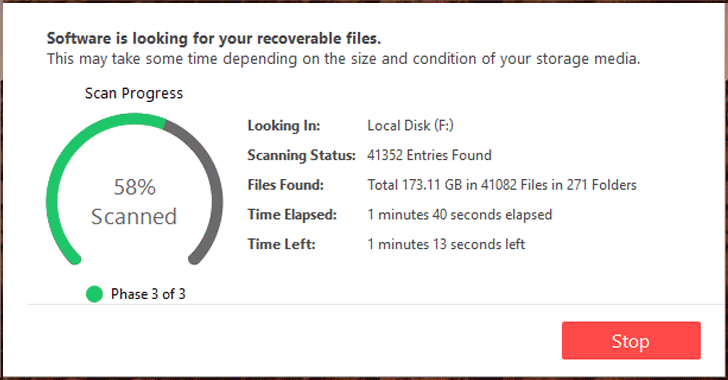 just add corrupted files and click repair. 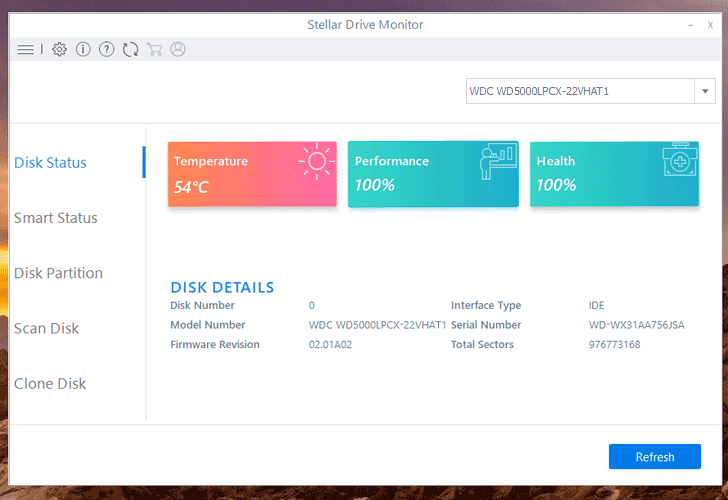 Stellar Data Recovery Premium also comes with "Monitor Drive" feature that has been designed to help regular users to monitor the health status of their hard drives continuously, scan for bad sectors, and it even provides a simple utility to create an exact replica of a failing drive by using the Clone Disk functionality.